Make me laugh, funny man! How are you without a script? I made a huge mistake, and it’s all because I didn’t listen to rapper Drake’s advice. How could I not listen to Drake? I mean, just look at him. 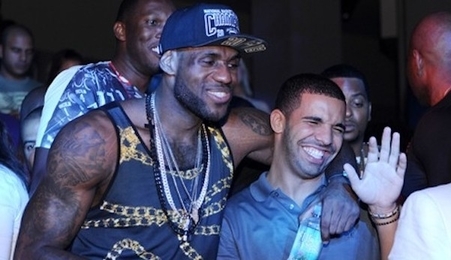 Look at how happy he is to be partying with Lebron James. He’s not just happy in that photo; he’s looking straight up euphoric. So how could I not take heed to his every word?